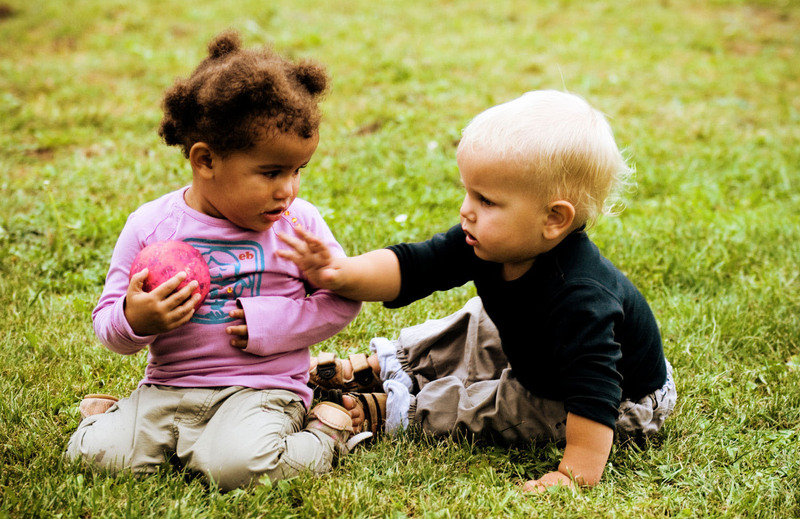 Social-emotional development is when infants and toddlers start to experience and express their feelings in socially appropriate ways. They form close and secure adult and peer relationships and explore and learn from their environment. In this course, you’ll discover strategies that will help foster healthy social-emotional development in infants and toddlers. These strategies are job-embedded and will need to be implemented with the infants and toddlers in your setting.